The path of Warhammer was set in March 1984 when Hellhammer's last and most extreme era had come to the final end with their legendary "Apocalyptic Raids" EP! From the early beginning, the only aim of Warhammer was to follow the absolute dark, pessimistic vision of Hellhammer's brutal deathnoise and negative concept. 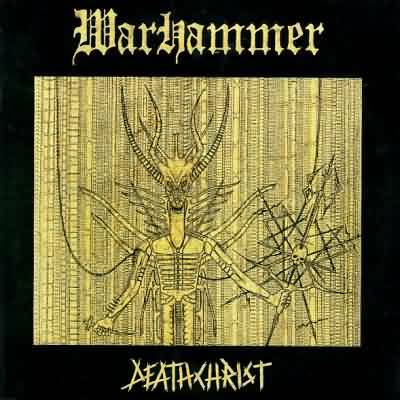 After changing the bandname into Warhammer in 1996 the band decided to record their studio demo-tape "Towards The Chapter Of Chaos", featuring a devastating and grinding mixture of Death and Doom Metal in pure Hellhammer fashion. This material is raw and definetly old school and in the vein of the gods from Switzerland. Those legendary tracks from the „Towards The Chapter Of Chaos“ demo, are now featured and the new album, released under the same title! Along with the four tracks of the album, there is also an extreme version of the Slaughter classic „Tales Of The Macabre“, along with the three tracks of the EP „Apocalypse Unleashed“ (released in 2001), plus four rehearsal tracks recorded between 1996 and 2001. So you can call „Towards The Chapter Of Chaos“ a kind of collection of rare and unreleased stuff, which deserved to be released under the banner of Warhammer. 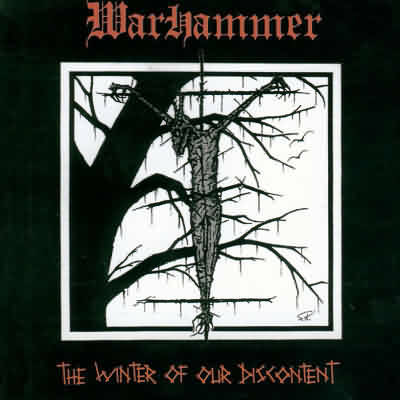 The tracks „Warzones“ and „The Void Inside The Darkness“ were also featured on the following full-length album "The Winter Of Our Discontent", but in different versions. 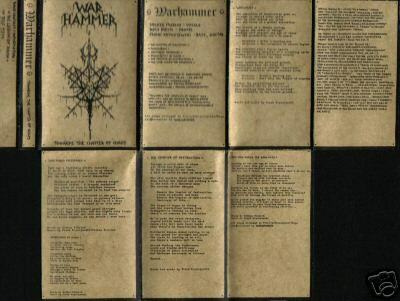 The debut finally was released in 1997 and spread the name Warhammer soon along the Underground scene. 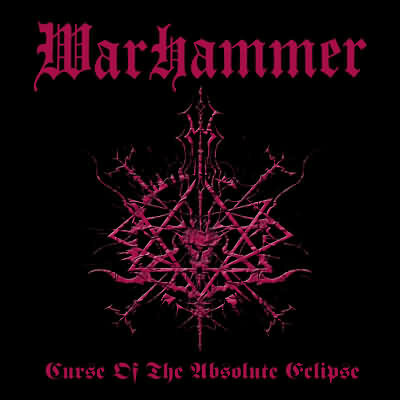 The second album of Warhammer was released in 1999 on Grind Syndicate Media. "Deathchrist" brought us in even more heavier and morbid horizons. 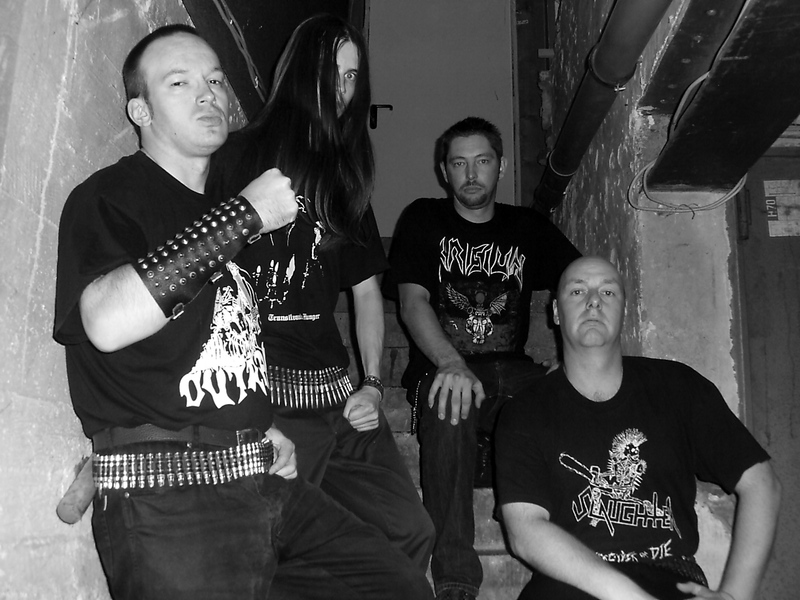 After the release of “Deathchrist”, Warhammer played several successful live-shows with bands like Hypocrisy, Asphyx, Goddess Of Desire and others. They made a great impression at the Wacken Open Air 1999 leaving behind a satisfied crowd that went totally insane. While almost the whole metal scene was losing the sheer brutality of the mid-80‘s, Warhammer’s aim from their founding in 1994 was to make an exception! They became more and more extreme by evoking the heaviest Hellhammer which is documented on their CD „The Doom Messiah“ released in 2001. While writing the new material Warhammer decided to make it much faster and more heavy than ever before to recreate the essence of their all-time godz! „Curse Of The Absolute Eclipse“ was raw and brutal, dark and full of aggression. With this album they definitely reached new horizons in the band’s history as the whole production and sound now really capture the raw and brutal darkness in Hellhammer’s music! In the end only the power remains ... Warhammer deathdoom forever!! !